Here at Raintree Cleaners, we offer a wide range of dry cleaning and Laundry services for your garments and House Hold cleaning. 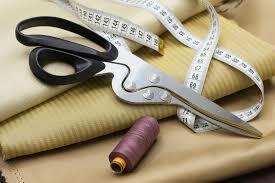 As part of our services, we have a professional tailor on premise for custom tailoring and alterations. Your wedding gown is an important part of your life, and we take deep care in cleaning and preserving your gown. You have the option to have your gown preserved in acid free heirloom process to last many years. With an expert tailor on premise, Raintree Cleaners offers tailoring and alteration services for your garments, including suit tailoring and alterations to your most prized garments from hemming and fittings. Our tailor can also repair and fix garments, zippers, and other details. 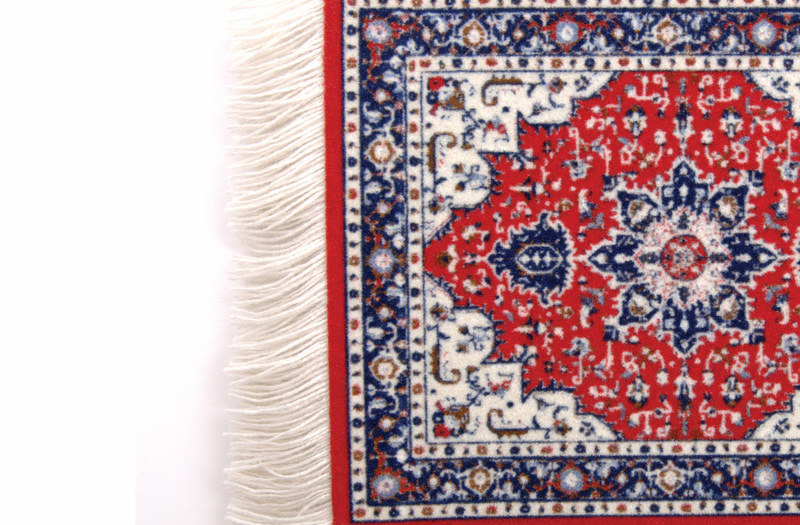 Alongside our services for your garments, we offer cleaning for your area rugs and floor mats. Linens and tablecloths are professionally cleaned and French finished to perfection. 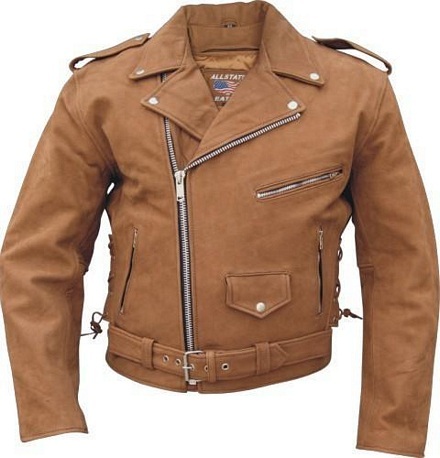 We offer professional cleaning services for your leather, suede and fur garments and accessories.